When Ian Anderson left the family home in Blackpool to make his name in the music business his father flung him hid old overcoat. “It’ll be cold out there,” he said. That was more than fifty years ago. 2018 sees the fiftieth anniversary of the release of the first Tull album “This Was”. This anniversary is being marked by a special tour which begins in April. 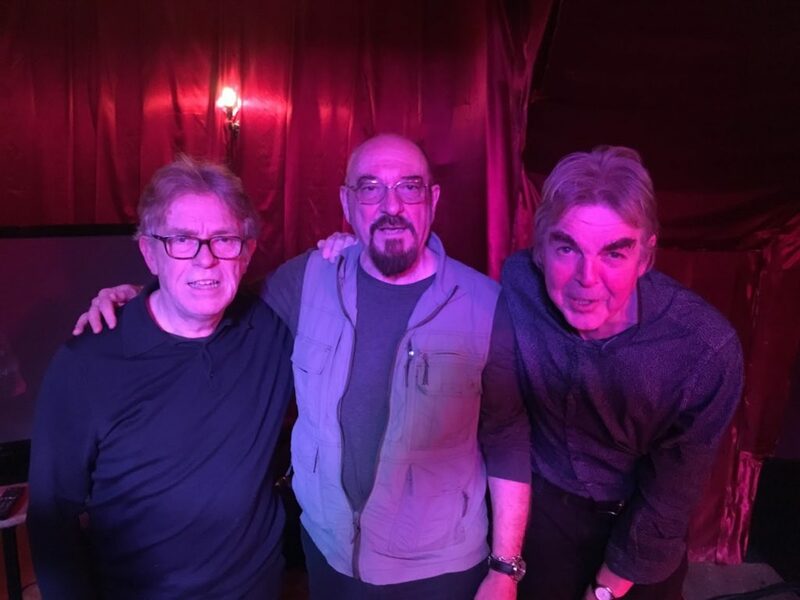 When Ian was our guest at Word In Your Ear he talked about: going to the police station as a 15-year-old because he wanted to be a copper, how the name of his band was as much a surprise to him as anyone else, what it was like to go on before Hendrix at the Isle of Wight in 1969, how The Who outshone the Rolling Stones during the filming of “The Rolling Stones Rock And Roll Circus”, why any idiot can manage his own band and why so few do, the secret of breaking America and why he felt the fiftieth anniversary couldn’t go unmarked. The very articulate genius of Ian Anderson. Good interview. 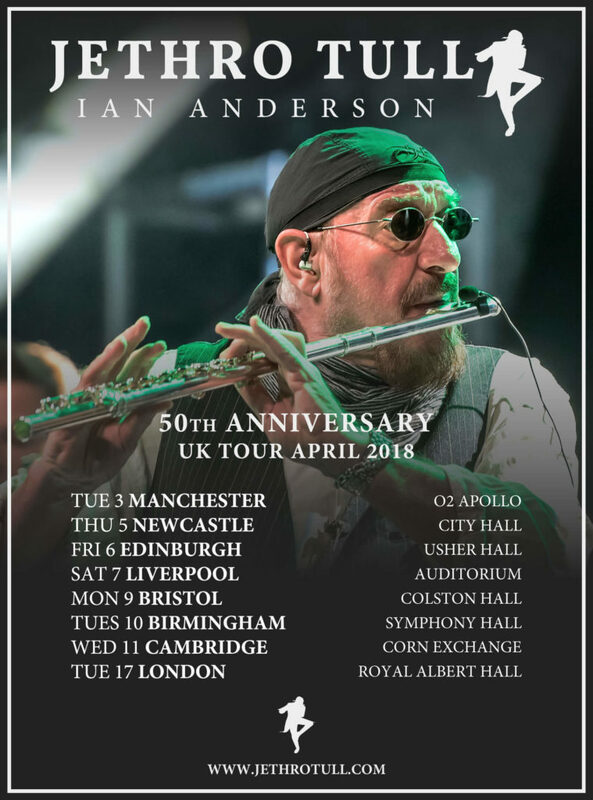 I have heard a lot of Ian Anderson interviews and this one is one of the best. I wish it had never ended. Great questions and great answers and that is the key to a fine interview.